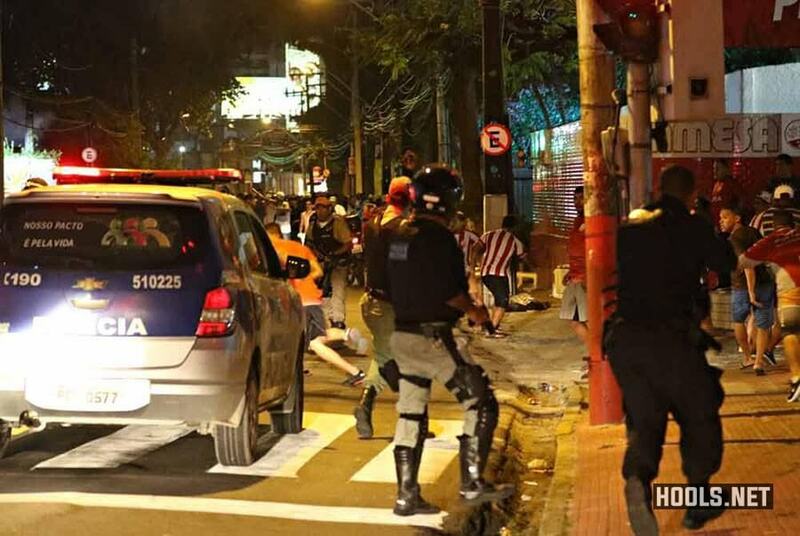 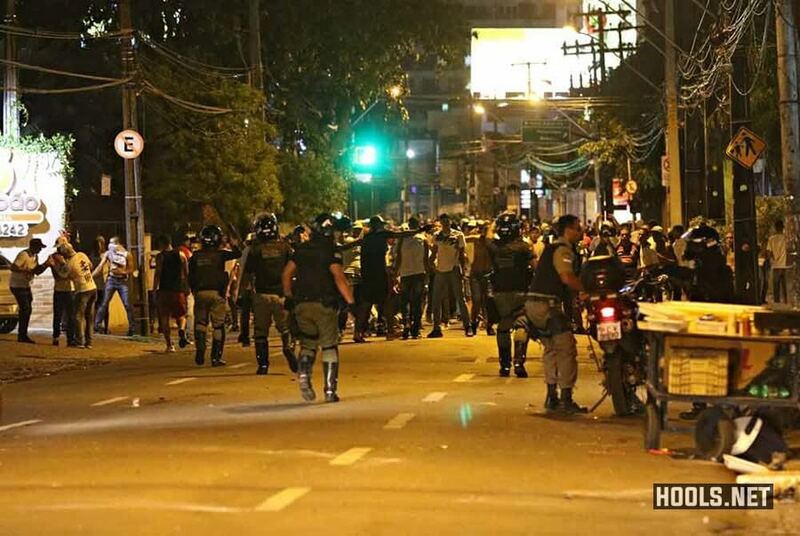 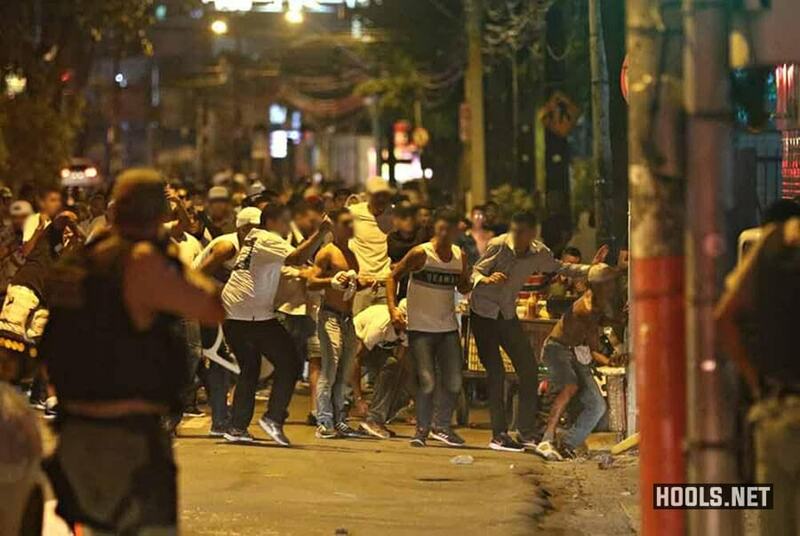 Nautico and Fortaleza fans clashed ahead of their Copa do Nordeste match on Tuesday night (local time). 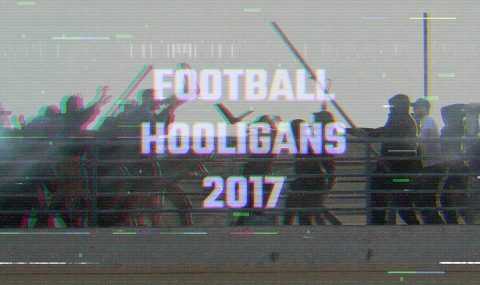 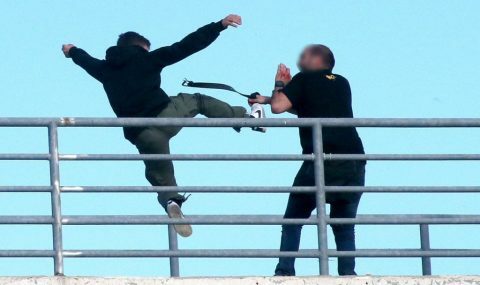 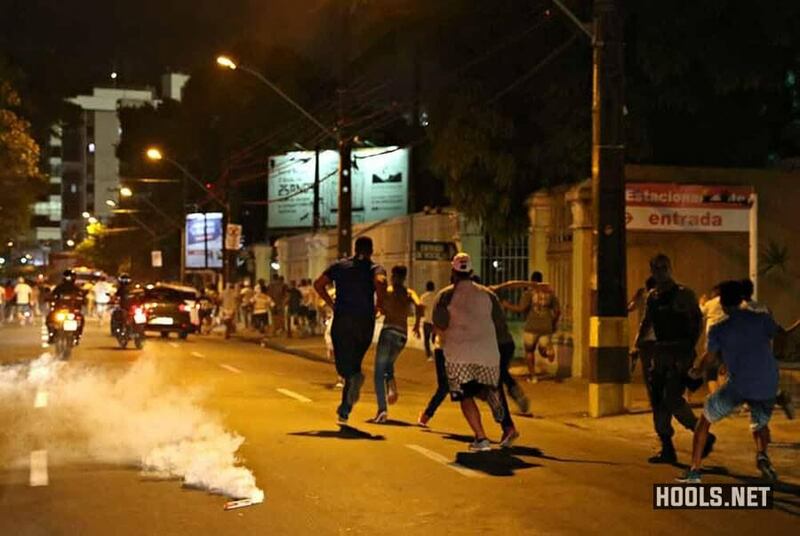 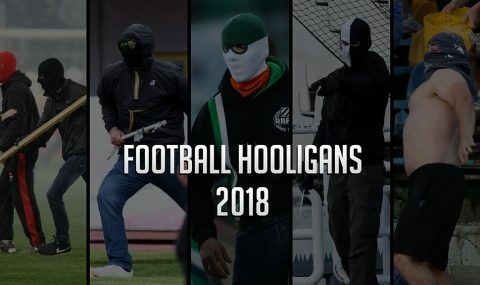 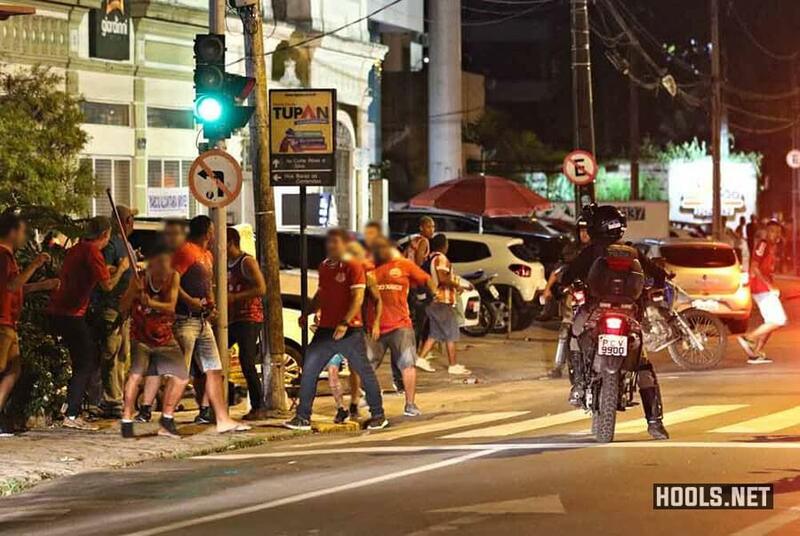 Fans of both sides were seen fighting on the streets surrounding Nautico’s ground two hours before the start of the game, which Fortaleza won 3-1. 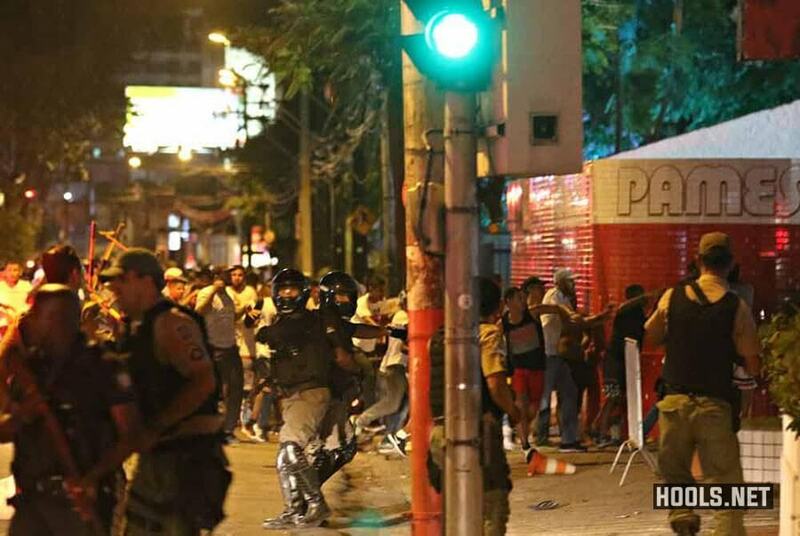 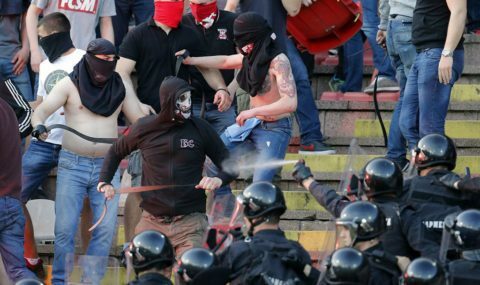 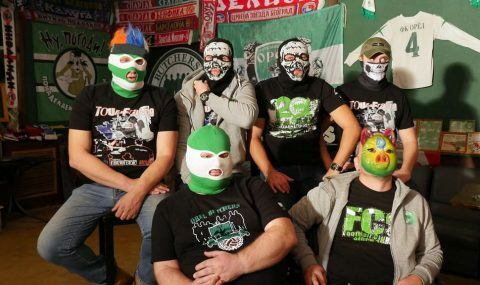 Military police used rubber bullets and stun grenades to disperse rival fans. 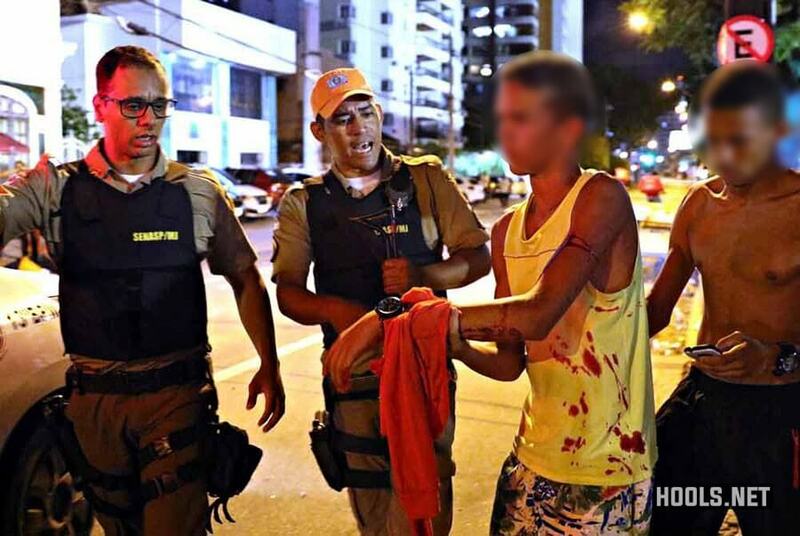 Nine people, including a minor, were detained and later released.